A lot of people all over the world love #Apple devices. From the iPod, iPad to the latest #iPhone models these products are regularly sought after in the market. What makes these devices great is that they are made with quality in mind. Take for instance the #iphone6, this model which was released in 2014 is still quite popular today. While it works really well there are instances when issues can occur on this device. One issue which we will be discussing today is the iPhone 6 not starting issue. Solution: Connect the phone to its charger first and let it charge for 20 minutes. After this force the phone to start by pressing and holding the power button and home button simultaneously for at least 10 seconds. If the Apple logo appears then your phone should start. If the issue still occurs then try connecting the phone to iTunes and restore its phone software. If it isn’t detected by iTunes then follow the troubleshooting steps listed below. If the problem still persists then you should have your phone checked at a service center. Problem: Iphone got switched off because the charge is less and then when I connected to power its not charging and the apple symbol keeps coming and going.. I am using certified apple charging usb only and also tried cleaning the lightning port.. still the same.. Solution: Try using a different lightning cord when charging the phone. You should also try using a different wall charger. 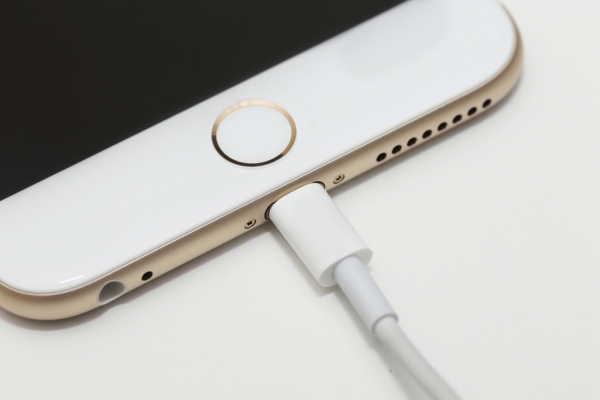 If the issue still occurs then the problem could be caused by a faulty phone charging port. I suggest you have this checked at an authorized service center. Problem: whenever I plug a usb cable into the charging port. the phone reboots and still does not charge even after coming up. when I take the cable out, it reboots again.. I can’t charge my phone and it keeps rebooting when I plug a cable into it… I tried restoring the phone on iTunes and it still didn’t work. I changed the battery, still didn’t work. I changed the charging port, still the same problem. please help me with a solution. Solution:Have you tried using a different USB cord? If you have and the problem still remains then it looks like the phone has a shorted or grounded circuit. Since the charging port has already been replaced then this could be caused by the motherboard. I suggest you have your phone checked at an authorized service center.